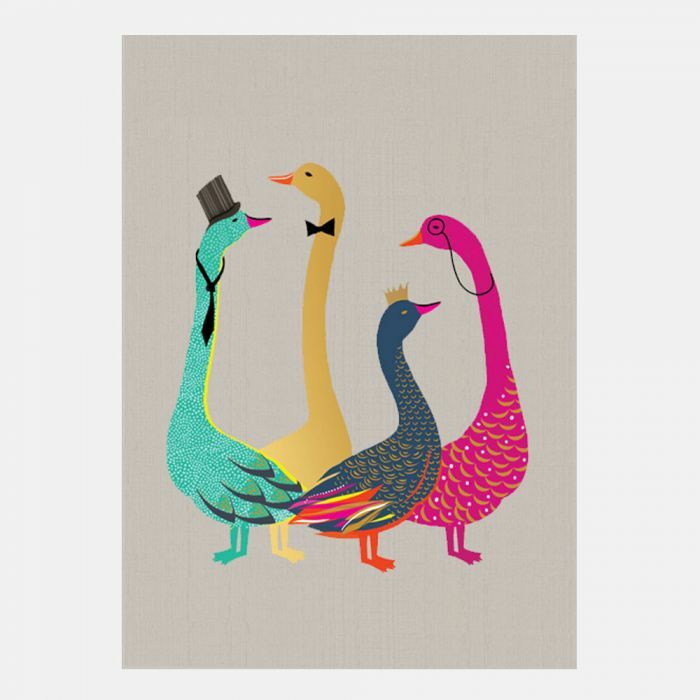 Bow Tie Geese Notecard Set from Sara Miller London. 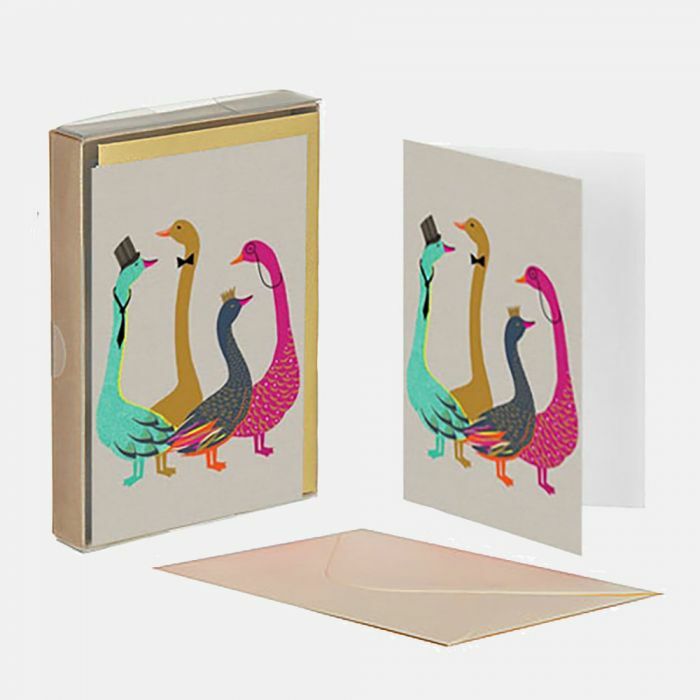 This quirky card set is beautifully finished with textured gold foils and embossed details. The cards are blank inside for your own personal message.